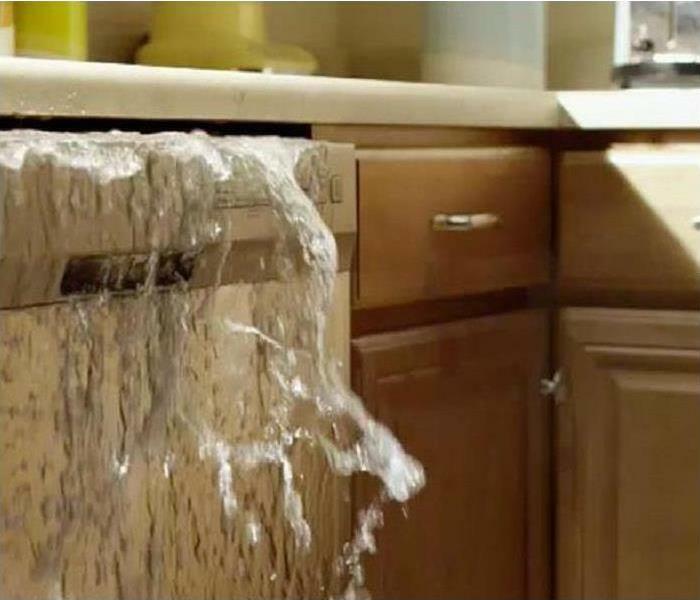 As the #1 restoration company in the area, SERVPRO of The Southtowns provides 24-hour emergency service and is dedicated to being faster to any size disaster. We can respond immediately to your emergency. In fact in most cases someone is onsite within 1 hour to begin assessing damages. Should your emergency happen after our office is closed, there is a live answering service. You will receive a call back from one of our managers within one hour. In less than 4 hours we will have a crew onsite to begin the mitigation process. We live and work in this community too; we might even be neighbors. As a locally owned and operated business, SERVPRO of The Southtowns is close by and ready to respond to your cleaning or restoration needs. We are proud to be an active member of the Lackawanna, NY community and want to do our part to make our community the best it can be.